"I can’t imagine ever being without it"
You heard it from him first – words of praise from Rhodes aficionado Stephen Gallagher for the Session Keys Electric S, our Suitcase piano instrument. 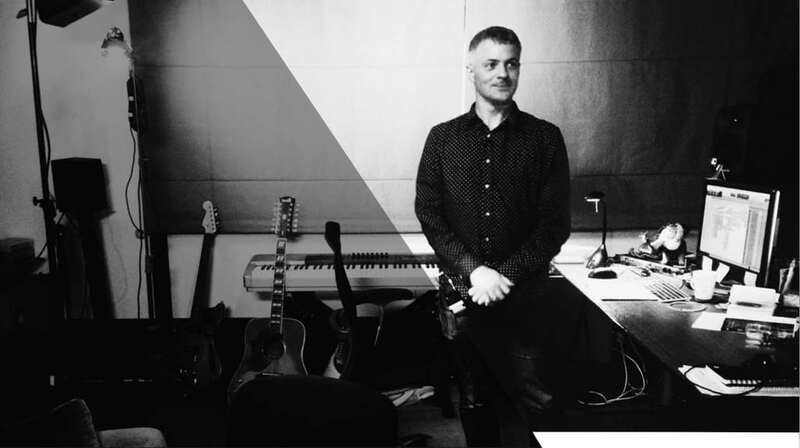 Gallagher is an award-winning composer and music editor, working from his native New Zealand on projects as varied as Hollywood blockbusters, independent documentaries and online web series, with household names including Peter Jackson, Brian Eno, Ed Sheeran and Nick Cave. 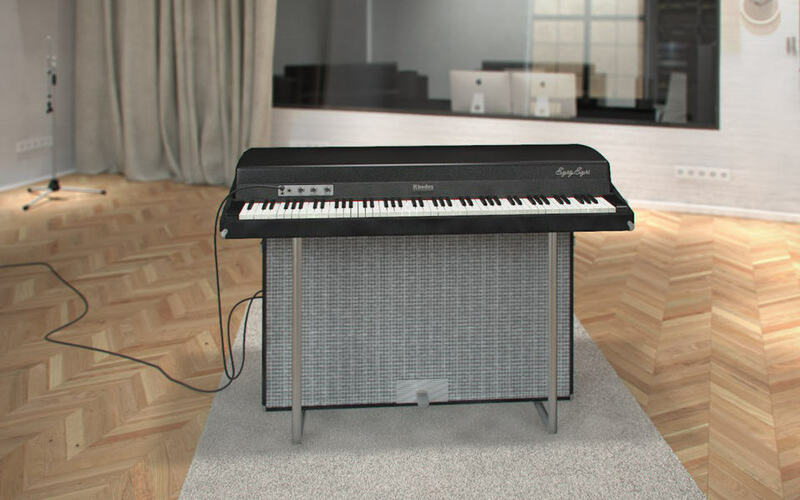 He is a passionate devotee of the Rhodes, and hugely excited by e-instruments’ authentic emulation of its sound. He talks to us about his love of the instrument and how he’s adapted to life after five years working on the epic Hobbit trilogy. 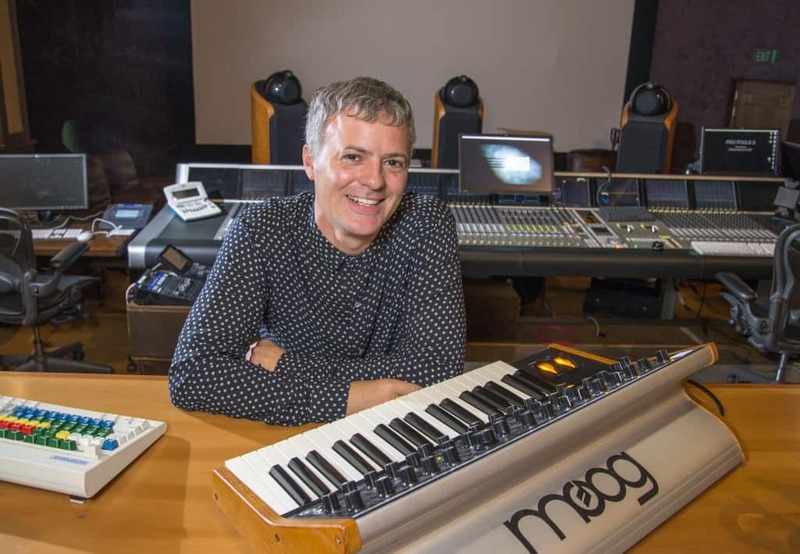 Amongst his inspiring resume Gallagher’s work composing and producing for Peter Jackson’s Hobbit blockbusters stand out as an all-consuming project that must have had a big impact on him. He admits it’s taken time to adjust to life post-Hobbit, describing a huge sense of achievement, but also loss – letting go of something that you’ve almost physically inhabited for years. “Firstly for me it’s the people. On The Hobbit we were working with a great team of people in the music department over four or five years. You form relationships and get to know people pretty well, and then at the end of that time everyone goes their separate ways. I miss the people; I miss spending time, hanging out and working alongside these amazing people that I was lucky enough to work with. Secondly, you feel part of a world. You’re living in this world and operating within the tenets of this world – Middle Earth. You’re creating Middle Earth and creating music for it and thinking about all the idiosyncrasies that go into it, and at the end it really feels like you’ve stepped away from a place you’ve been living in for five years, and the chance of ever returning to that place is slim indeed. There is a grieving process – not many people talk about that”. Amidst the loss must come uncertainty as to what projects to turn to next – but the cheerfully optimistic Gallagher viewed it more as a new chapter opening with different realms of possibility and a change of scene. Not that the in-demand composer and editor seems to have any trouble attracting work. Across his varied projects Gallagher is a keyboard and piano man through-and-through, having fallen for the Rhodes sound early in his career and remaining a passionate advocate. Even as a tough-to-impress Rhodes purist he was blown away by his first experience of the Session Keys Electric S.
He is particularly enthused by the morphing function, letting him replicate the Rhodes unplugged sound which he is clearly deeply fond of: “I love that you can pull the sound down to make the Rhodes sound like they do when you turn them off and don’t plug them into an amplifier. I love that, it’s a really intimate sound and a great basis for sound design. There’s a distinct feel to the Rhodes, Gallagher believes, that captures musicians’ imaginations and has made it such a loved instrument: “When you sit down in front of a Rhodes and you’re playing it it’s a very pleasurable experience, it just feels great. 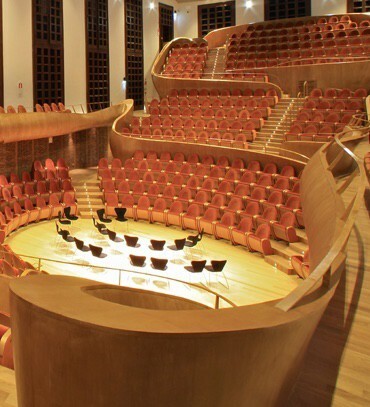 When you compare it, say with the first time you sit down and play a Hammond B3… I don’t find that a physically pleasing thing to do, I find it very unwieldy. Whereas the Rhodes… it’s something about the bell-like tones, overtones, and the response, the way the keyboard responds when you push it hard or push it softly. It’s just a really beautiful sound (or when like me you run it through a lot of distortion fields it can be an ugly sound!) But it’s a rich sound. 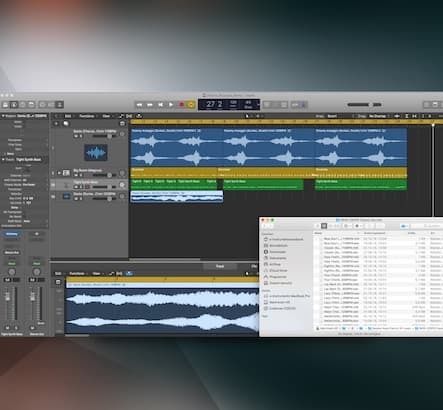 “If you’re writing music for media I’d say you’d want this in your tool kit; its malleable, it’s exciting, you can get great sounds really quickly. It’s the best Rhodes emulation you can get really. At one end you’ve got a fantastic Rhodes emulation, with a great series of effects that mimic stomp boxes and things like that. 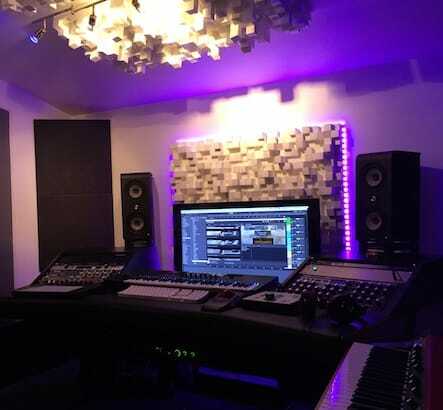 At the other end you’ve got this incredible array of sound design and sound manipulation tools that you can used to shape, sculpt, destroy – just to make some stunning sounds very quickly and very intuitively. If you’re writing for games, music, film, TV – you need this. Secondly I’d say if you’re a keyboard player in a band and you’re sick of lugging your suitcase Rhodes up and down six flights of stairs to get to your gig or your practice room then boy have I got the solution for you! This programme! I’d take this programme out live. I would have no qualms in taking it on my laptop, plugging it into my controller keyboard and using the sound as my Rhodes on stage. It sounds amazing. 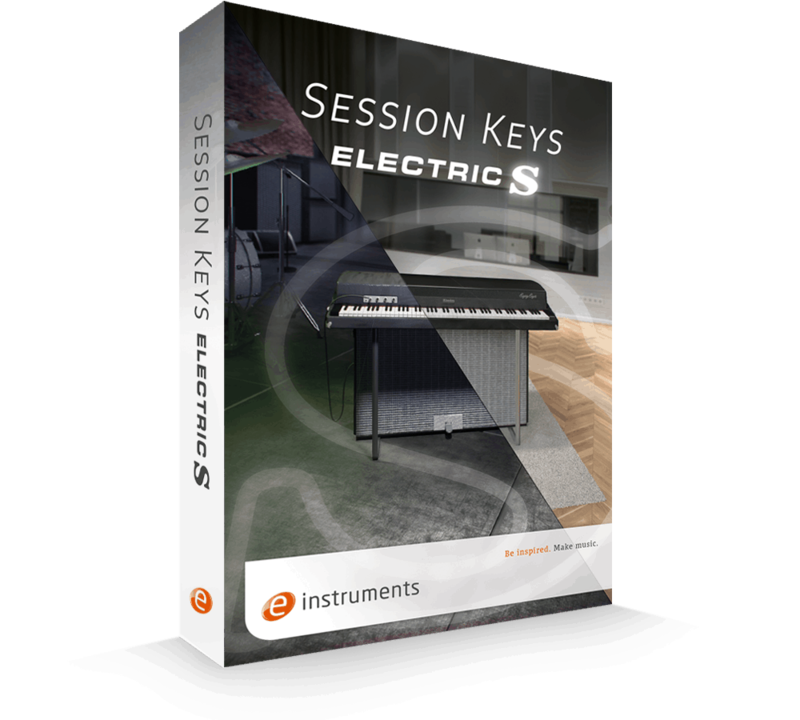 For producers as well, this is going to be a very useful instrument, because you’ve got a great Rhodes sound but you’ve also got the Animator, the chords feature: you have an instrument that going to sound great right away straight out of the box. He may have spent a long time in Middle Earth but it seems that for Gallagher Session Keys Electric S is out of this world.